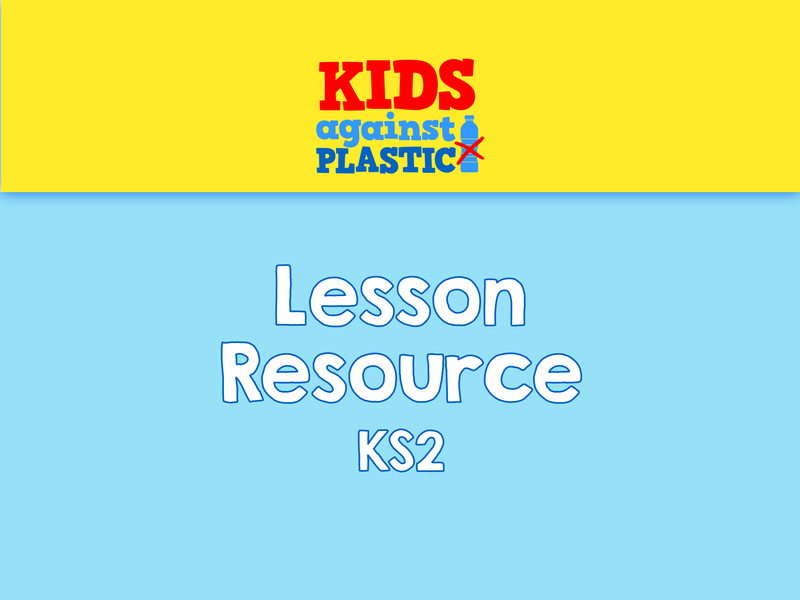 A lesson resource for the lesson Plastic Quiz. A hands-on activity that requires the application of knowledge and skills to classify a selection of products based on whether they contain plastic or not. The work on 'environmental impact', 'recyclability' and 'sustainability' make this a rich and engaging lesson. How is plastic recycled? And is all recycling a good thing? Just two of the themes covered in this KS2 lesson about properties and changes in materials. 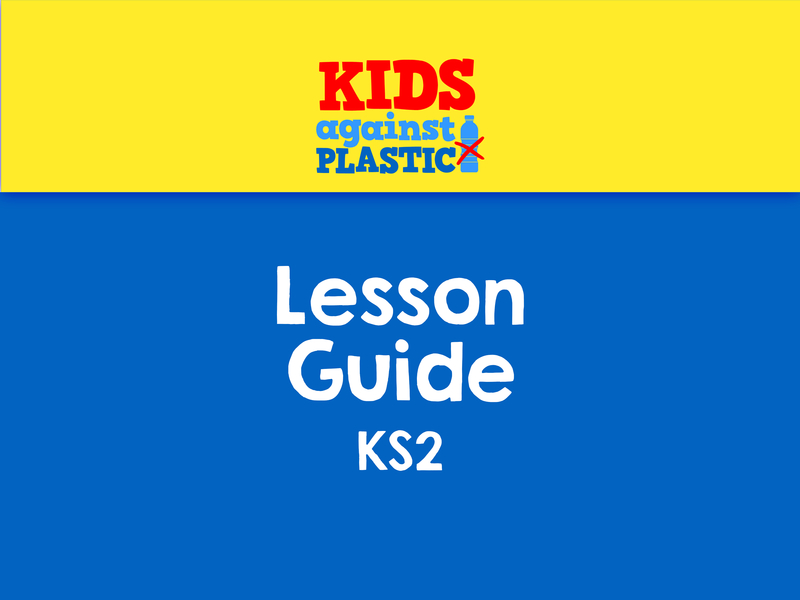 A resource to support the lesson guide Plastic Recycling Process. A practical investigation saturated with interesting science, and one that has a thought-provoking environmental follow up activity.